The 01660 Full Bed w/ Trundle by Acme Furniture at Michael's Furniture Warehouse in the San Fernando & Los Angeles area. Product availability may vary. Contact us for the most current availability on this product. 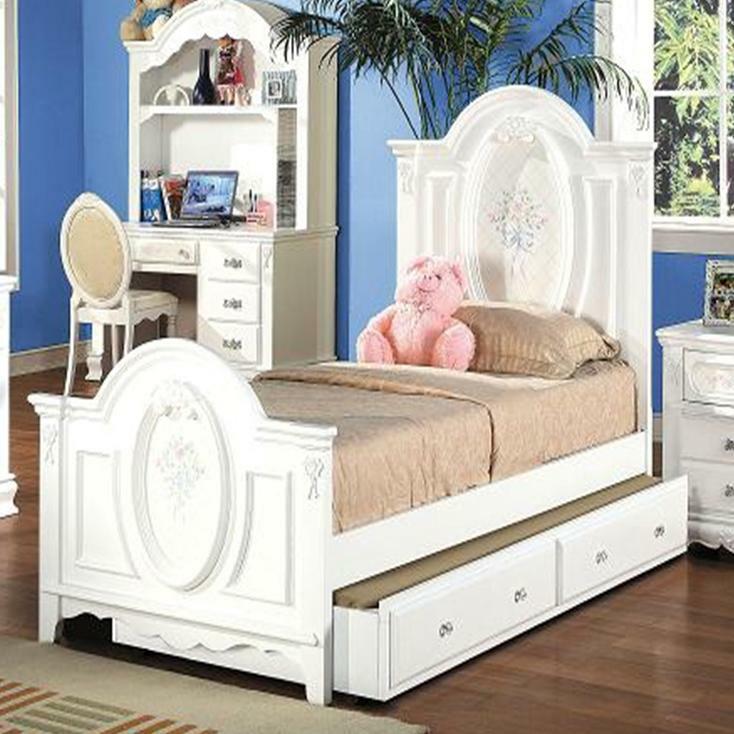 01677F Full Panel Bed with Painted Floral and Carved Details 1 57"